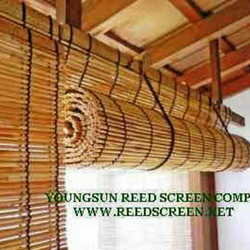 reed screen is made of natural reed with fine craft. Mainly used for adorning garden and home. 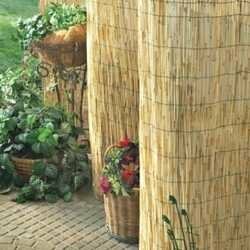 use such a natural screen as your indoor or outdoor deco while providing privacy, cover up an unsightly chain-link fence or create a privacy screen on your patio with this natural reed screen.